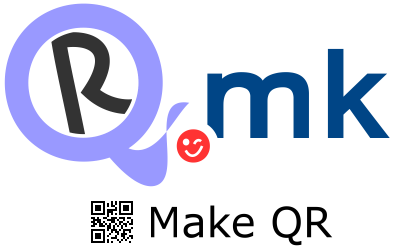 Perfect QR technology platforms and more. Impressum & Copyright: © "QR.MK", J a n k o B u s z y n s k i - S t a w r e w 2010-2018. All rights reserved.